In 2006, Elza Miles became a recipient of a fellowship from the Department of Arts and Culture and the Mutloatse Arts Heritage Trust, which enabled her to embark on a journey in search of the late Selby Mvusi, an inimitable painter, sculptor, printmaker, poet and academic who lived from 1929 to 1967. 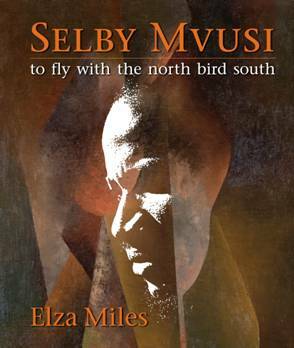 The result of Miles’ in-depth research was published this year by Unisa Press, entitled Selby Mvusi: To Fly with the North Bird South, an invaluable contribution to the history of South African art, thought and creativity. 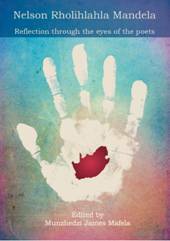 In 2012, Miles delivered a speech at the Humanities graduation ceremony at the University of the Witwatersrand, in which she shared snippets of her work as both an artist and academic, and shed light on her life-long commitment to finding exiled South African artists. For example, travelling in Botswana on the tracks of paintings by John Koenakeefe Mohl, in order to reach his cousin Ismail Matlhaku who lived near Mochudi, I followed a narrow dirt road in the moonlight, stopped at shebeen after shebeen, asking for directions. Every person I approached was helpful and eventually (rather late) I reached (you can imagine) a very distressed yet relieved Ismail. The reward for my journey through the night was to look at and examine in the dining room an exquisite landscape by John Koenakeefe Mohl. Fatigue was forgotten and my spirit enchanted. I am a ‘divided self’, being on the one hand an artist (by preference a printmaker) and on the other hand a researcher who always falls in love with the artist concerned. Therefore I call myself a Sunday art historian. This afternoon I am not going to talk about my art. My focus will be on a snippet of the research started at the time I taught at the Academy of the Federated Union of Black Artists. Yet, with hindsight my obsession with the documentation of art dates back to my childhood when I diligently kept scrapbooks. 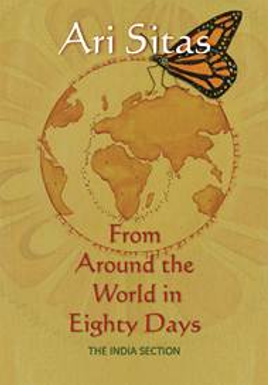 I still continue to cut and paste and now I even compile scrapbooks for my grandchildren, but these differ from the naive attempts of my early days as by now I have learned to conscientiously acknowledge dates and sources.